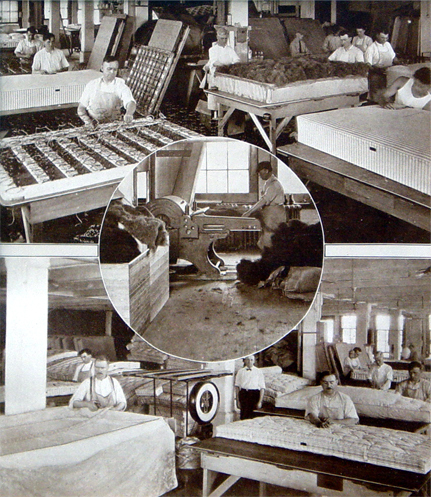 Charles H. Beckley, Inc. is the true definition of a family business; It all started in the late 1800's at one of the finest bedding companies in the Northeast; The O.D. Baker Company located in Boston, MA. O.D. Baker was headed by President & CEO Osmond D. Baker and Vice President Warren H. Beckley. 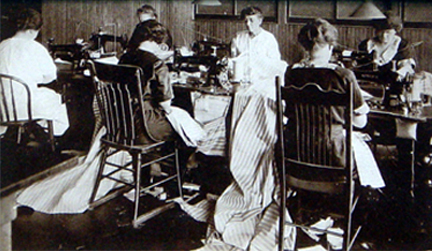 In the early 1900's, they opened a branch in New York City, with Mr. Beckley heading the operation. In the 1920's, Mr. Beckley became ill and sent a telegram to his son Charles requesting his help in running the New York operation. Charles H. Beckley left his job as a merchant marine and joined his father. Warren Beckley passed away soon thereafter, leaving Charles to run the O.D. Baker showroom in New York. Charles worked at the O.D. Baker Company for a number of years until the great depression hit the industry very hard. Osmond Baker knew he could not keep the New York operations going so he sold it to Charles and his two business partners. Immediately following the sale, the company became "Charles H. Beckley, Inc." in 1931. 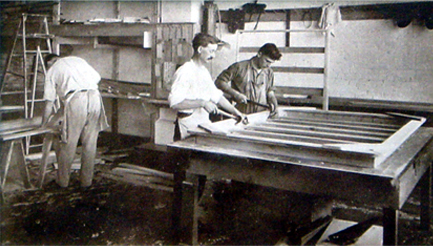 Charles and his partners were committed to carry on producing the finest in hand-made custom bedding. During World War II, Charles H. Beckley Inc. was able to stay afloat with the help of the U.S. Government after being awarded a very large contract to outfit the West Point Army Base barracks with bedding. Mr. Beckley soon there-after bought out his partners and ran the company with his son Donald and nephew Fred Sloatman. In 1962, Charles H. Beckley passed away and left the business to his son Charles L. Beckley, who ran it with his nephew, Fred Sloatman and son Charles L. Beckley Jr.
We keep records of old orders dating back to the mid-1900's. 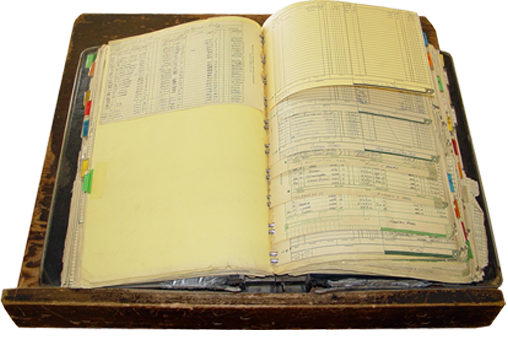 Pictured to the right is our original order ledger book, still in use on a daily basis.